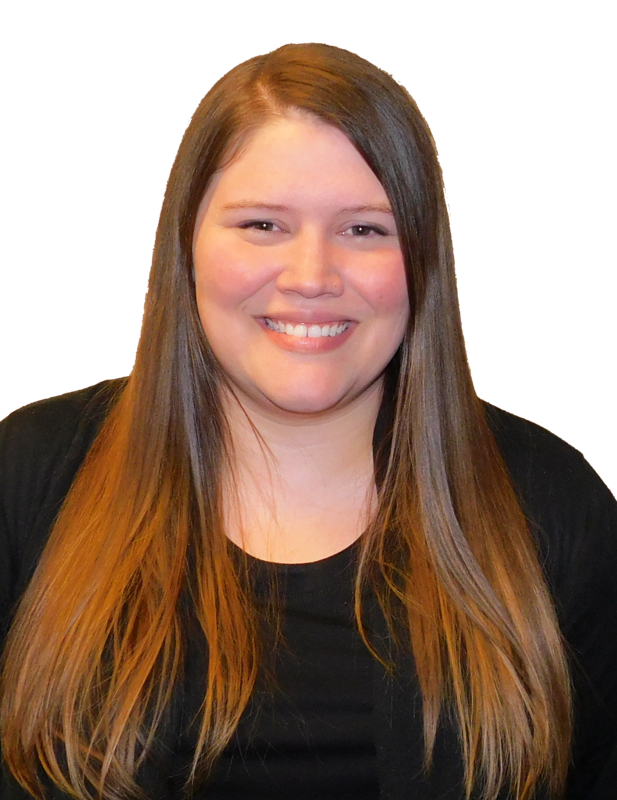 Kirsten joined FLI with 10 years of experience working in customer service oriented positions. Prior to joining FLI, Kirsten attended National American University where she studied Applied Science and Information Technology. When she’s not working, Kirsten enjoys spending time with her husband Matthew, and her (sometimes sassy!) toddler Kennedy. In her spare time she enjoys gaming, shopping and spending time outside.